Rap mogul Jay Z on Monday (March 20) launched the rebranded Tidal music streaming service with major star backing, hoping to shake up the growing industry through high sound quality and artist control. With veiled swipes at streaming leader Spotify, Jay Z brought out musicians including Madonna, Kanye West and electronic duo Daft Punk, who will all be equity partners in the new Tidal. Jay Z earlier this year bought Tidal, which markets itself to audiophiles, by spending US$56 million for its Swedish-listed parent company Aspiro. At the announcement in New York, singer Alicia Keys hinted that some musicians could choose to release material exclusively or early on the artist-owned service. “Tidal is dedicated to cultivating a sound business enterprise that promotes the health and sustainability of our art and our industry around the world,” Keys said. Other artists who will be shareowners in Tidal include Jay Z’s wife Beyonce, rocker Jack White, Coldplay’s Chris Martin, rapper Nicki Minaj and R&B singer Rihanna. The artists signed a declaration to the sounds of Radiohead, the British experimental rockers who along with Taylor Swift have accused Spotify of devaluing music through meager payouts to artists. Spotify has rejected the accusations, saying that it is a rare source of growth in music sales and has paid out US$2 billion toward artists since 2007. Streaming – which allows users to play unlimited on-demand music online – has quickly shaken up the industry, narrowly edging out CD sales in revenues last year in the United States. Spotify, also from Sweden, says it has 60 million users with 15 million of them paying – usually $9.99 (B300) a month. Unlike Spotify, Tidal does not offer a free service and is generally twice as expensive, at US$19.99 (B600) a month, although for the relaunch, it also offered a more basic US$9.99 (B300) service. Tidal streams at 1,411 kilobytes per second – well above the 320 for premium subscribers of Spotify, which offers even lower levels for free users. The difference means that Tidal offers higher sound quality for audiophiles with advanced sound systems – but that casual listeners using simple laptops or smartphones may face slower connections. 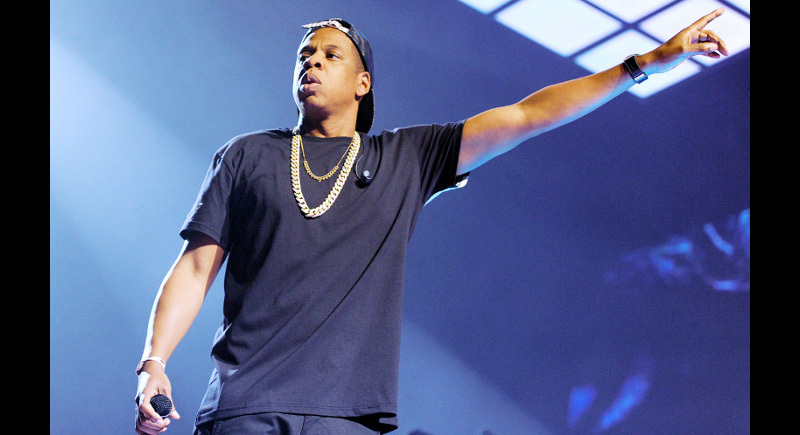 In an interview with Billboard magazine, Jay Z acknowledged that some music labels were nervous about the project but described it more as a “record store” than a new record company. Spotify already has a range of rivals including US-based Rhapsody and Google Play. Paris-based Deezer, which is strong in Europe, last year entered the United States as a high-end-only service which, like Tidal, uses FLAC rather than more common MP3 files. Meanwhile, Apple is also getting into streaming with the purchase of rap mogul Dr. Dre’s Beats. Apple reportedly plans on expanding Beats, a headphones company, into an entirely new streaming service. Tidal entered the United States late last year and operates in 31 countries, with six more to come this year including Australia and Germany.